LOVE Smooth Sailing! It looks great on you. I think I need to break this one out again soon. 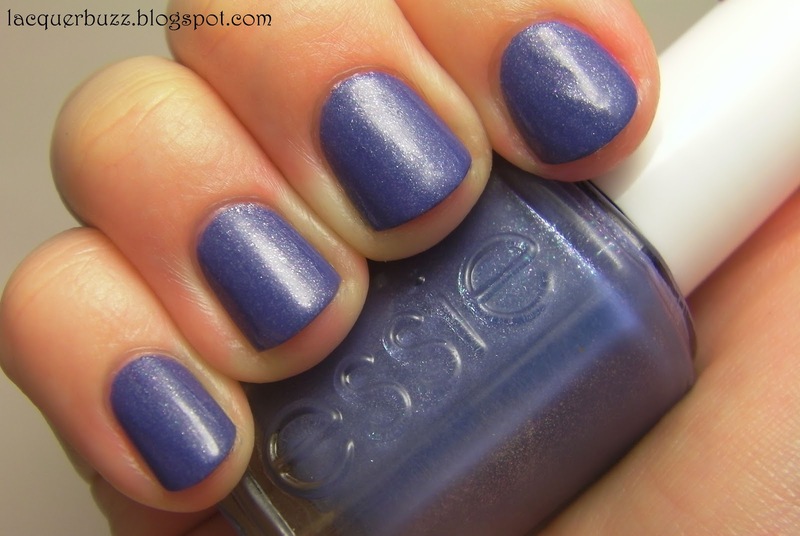 It is such a pretty blue. 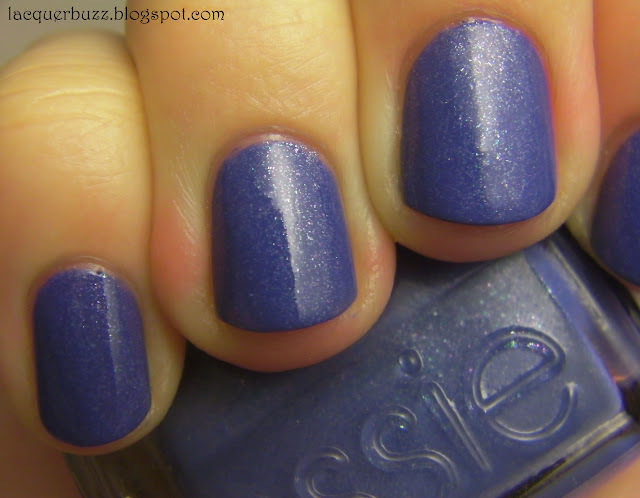 You are right about Essie, there is at least one polish from every collection lately that I am totally in love with. I know. It's one of those polishes I would wear like every week. Can't get enough of it! I have this and just love it! This is sooo pretty!!! It's one I've been eyeing, but keep leaving. I might get it eventually. You should! You won't regret it!